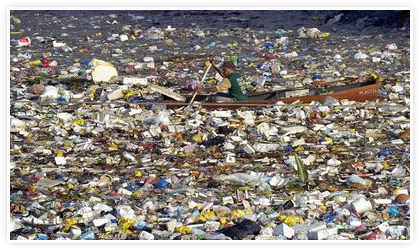 Did you know that the North Pacific Gyre (gyre = a large system of rotating ocean currents), located in the northern Pacific Ocean, is amassing so much debris, that it’s called the Great Pacific Garbage Patch? Due to the rotating currents, the debris will never reach land. Scientists believe that the amount of garbage spanning the area of this gyre equals anywhere from the size of Texas to the size of all 50 States. In numbers, some estimate the area to hold 225 million pounds of plastic waste. Right, so where am I going with this? Recycled Island. The idea (from The Netherlands), is to recycle all of the existing debris, and construct a sustainable habitat/island. It’s really a cool idea. I hope it’s feasible.